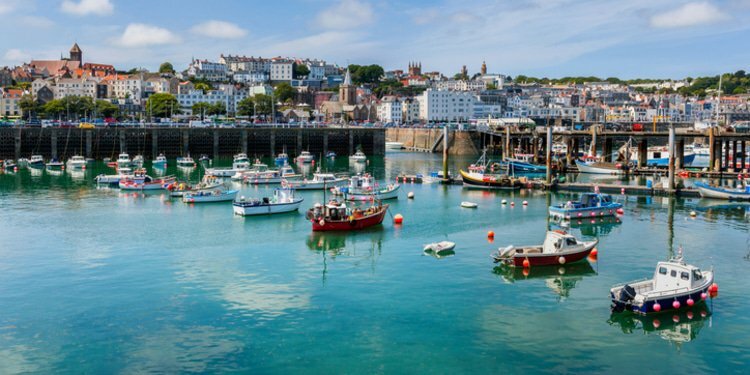 Bankrupt investment fund Carlyle Capital Corporation and its joint liquidators have lost their US$360 million appeal against the fund’s former directors and investment manager in Guernsey. 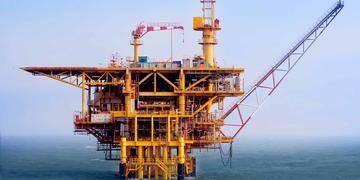 The chairman of Chinese oil company Brightoil has been declared bankrupt in Hong Kong over a personal guarantee for the company’s Singaporean subsidiary. 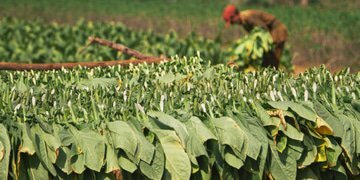 A US bankruptcy court has granted Chapter 15 protection to British American Tobacco’s Canadian arm, which faces nearly US$6.7 billion in class action claims north of the border. 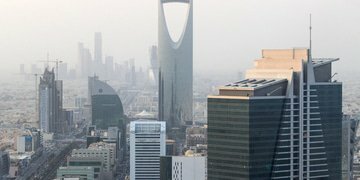 Saudi conglomerate Ahmad Hamad Algosaibi & Brothers is exploring appeals and a possible Chapter 11 filing after a court rejected its second application to restructure under Saudi Arabia’s new insolvency law. Political consultancy firm Cambridge Analytica’s six UK companies have been placed into liquidation, with their joint administrators from Crowe UK appointed as liquidators over objections from a New York-based creditor. 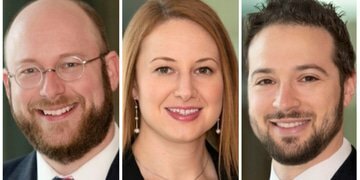 Brazil’s Thomaz Bastos, Waisberg, Kurzweil Advogados and Pinheiro Neto have helped retailer Máquina de Vendas close a deal to restructure its 3 billion reais (US$779 million) debt, in what is thought to be the country’s largest ever retail debt restructuring. 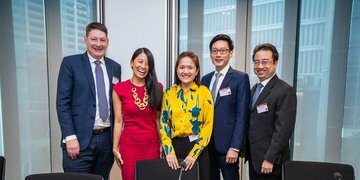 A Singapore court has issued the first-ever super priority order under the city-state’s new Companies Act, in favour of a creditor of struggling online travel platform Asiatravel.com Holdings. 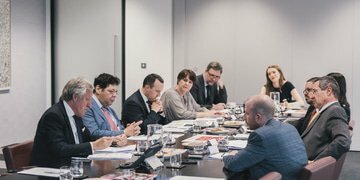 GRR/INSOL Europe Roundtable: What will the post-Brexit insolvency landscape look like? Is the UK set to become a “third state” when it leaves the EU? 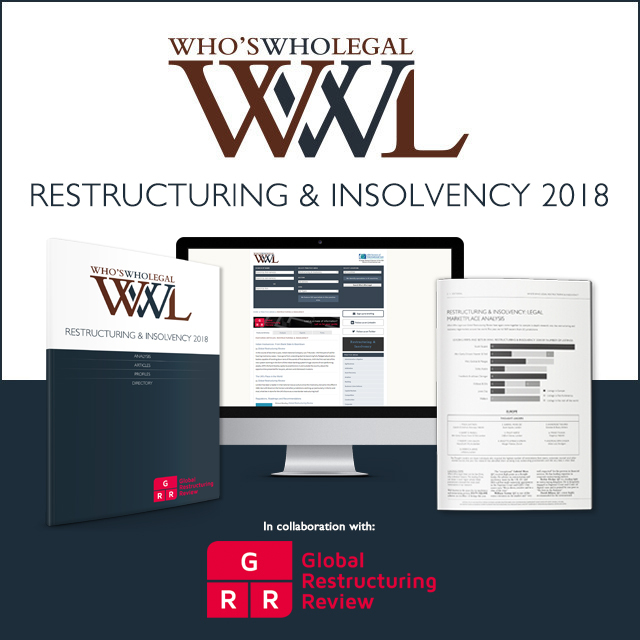 Will insolvency proceedings opened in the UK be recognised by member states? Can UK schemes of arrangement maintain their dominance in the market? And how will legislative changes shape the post-Brexit landscape? GRR invited nine distinguished guests to find out. Last weekend saw a rare public demonstration in Singapore by retail bondholders who say they've been shut out of the restructuring process for water treatment company Hyflux. 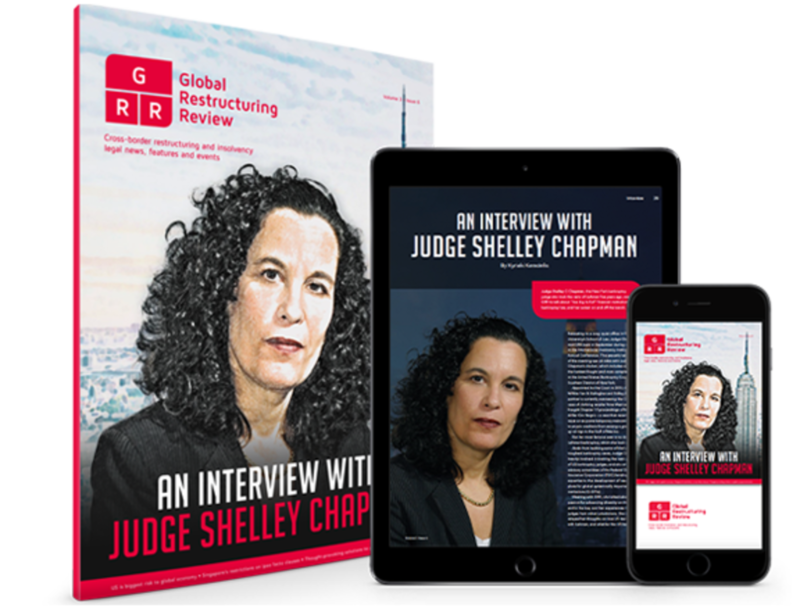 Amid news Hyflux’s proposed rescue plan has collapsed, delegates at GRR Live earlier this week shared ideas on how to turn a bad hand in a restructuring into a winning one.